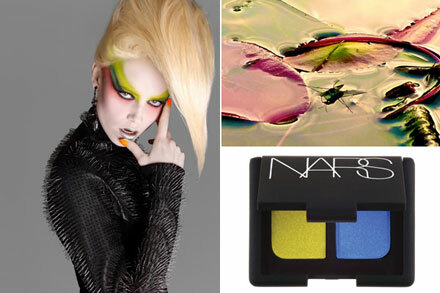 Beauty company Nars is celebrating its 15th anniversary this year, and so the creative director and founder of the brand, Francois Nars, combined his two passions – beauty products and photography – for a special charity project 15×15, a book with fifteen Nars friends and their brand new looks created with the help of Nars products. All the photographs as well as make up were made by Francois Nars himself. When you do something for 15 years, you want to do something fun but [that is] still a nice piece of work. 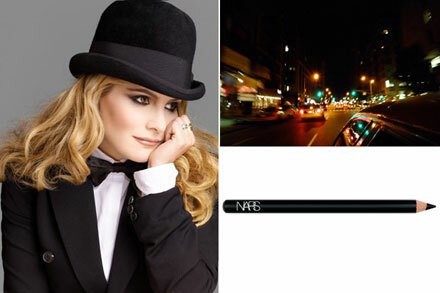 Plus, the Nars brand people wanted me to do something to remind people I’m still here,” Nars said, according to WWD.com. 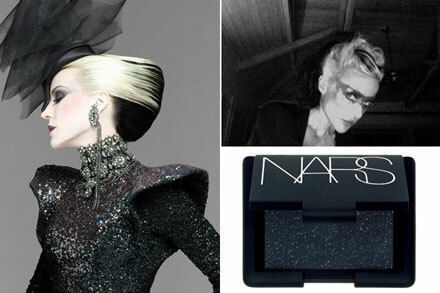 The book contains images of fifteen people and fifteen Nars products that served as inspiration. Marc Jacobs, Isabella Rossellini, Amber Valletta, Dayle Haddon, Naomi Campbell, Amanda Lepore, Daphne Guinness, Francois Vincentelli, Natasha Poly, Lisa Marie Smith, Olivier Theyskens, Carla Gugino, Shalom Harlow, Tyson Ballou and Jennifer Jason Leigh all posed for the photographer. 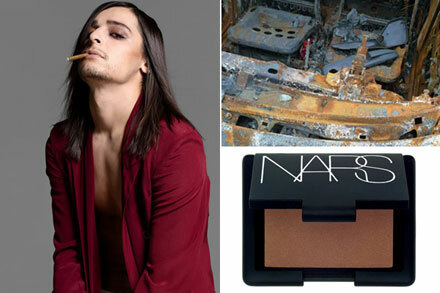 The hottest pic of the whole collection is Marc Jacobs and his brand new look inspired by Nars Dovima Nail Polish. Simply fabulous and so provocative, loving it! Basically, I wanted people who reflected my taste, friends and people I admired for their look and talent,” said Francois. “I love the way Marc looks, but also what he is and does. 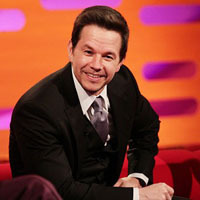 I tried to pick people not just for looks, but for talent,” he added saying there something very different on every page. 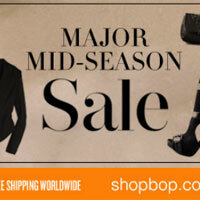 See more photos at WWD.com.